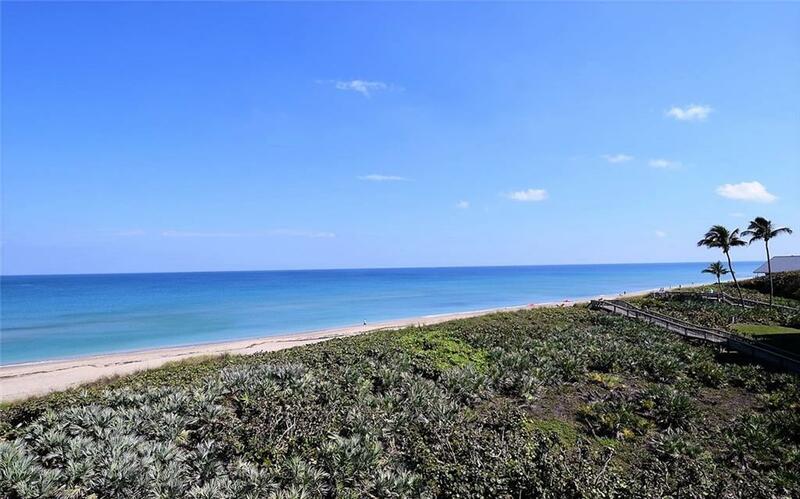 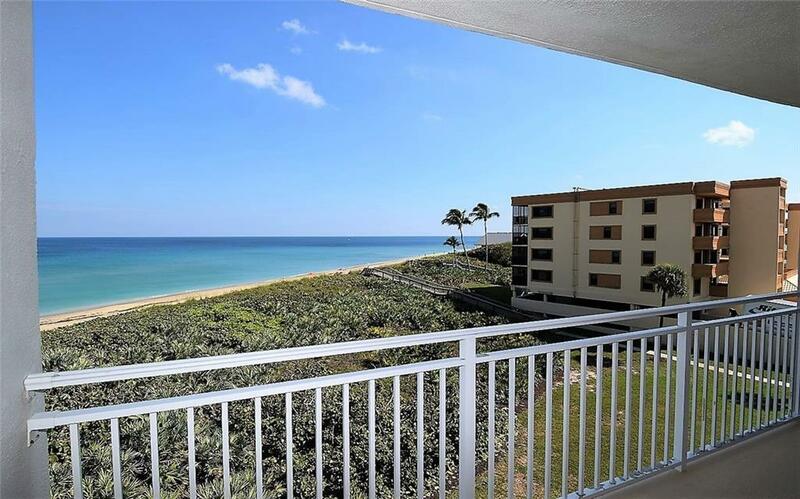 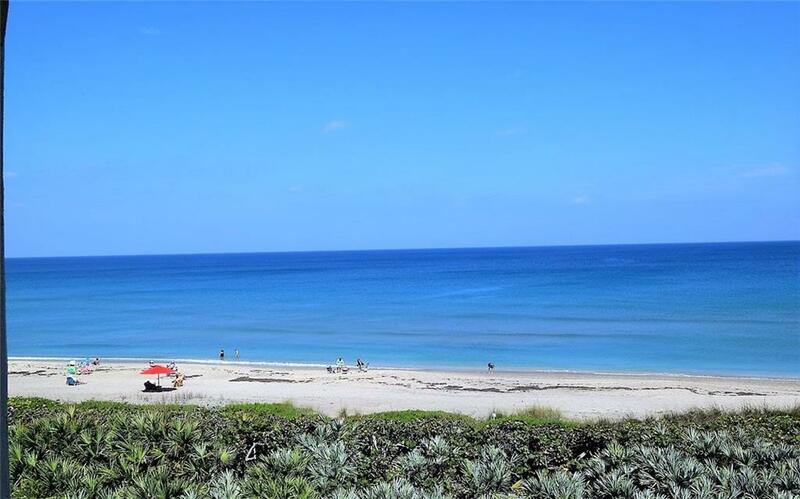 Public Remarks: Discover this 3rd floor light n' bright 1 bedroom, 1 bath oceanfront condo with endless views of the blue Atlantic. 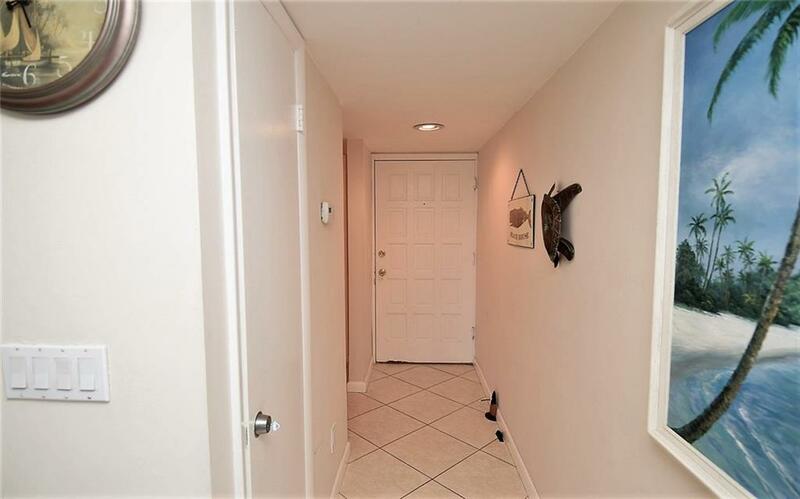 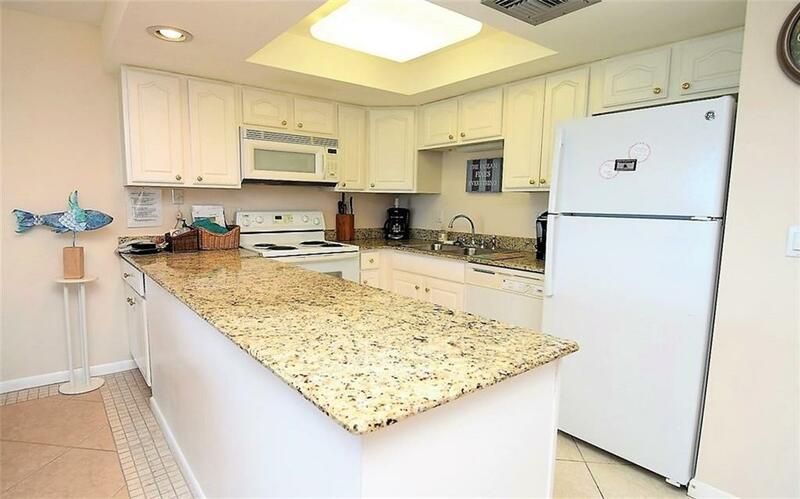 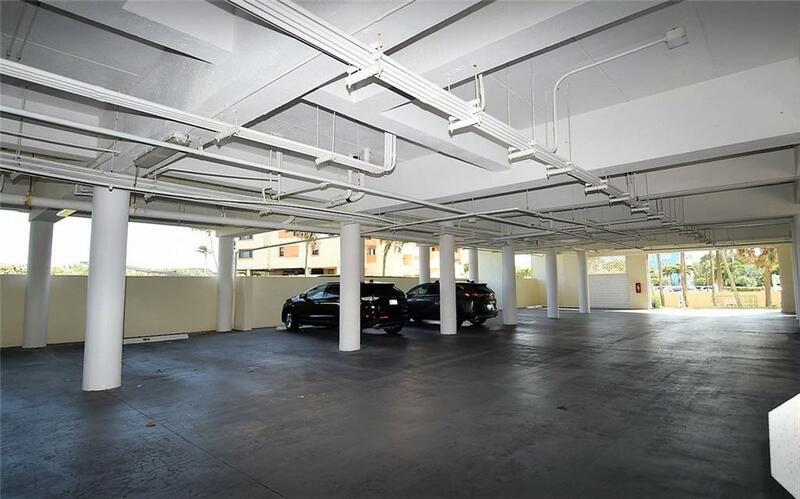 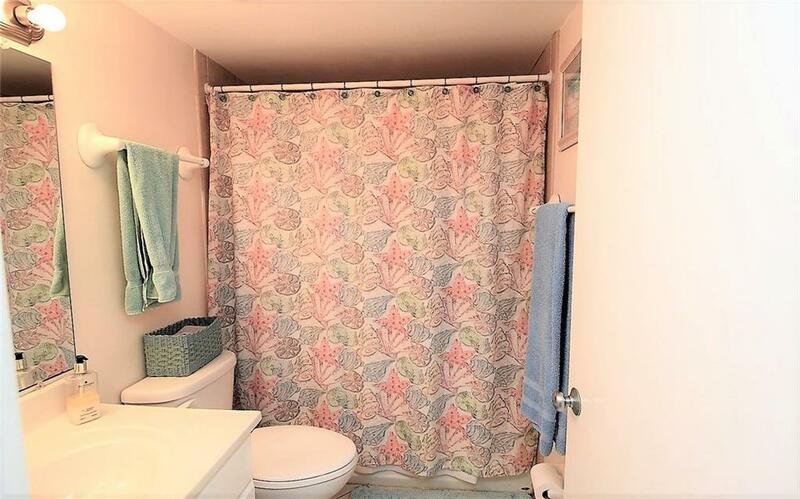 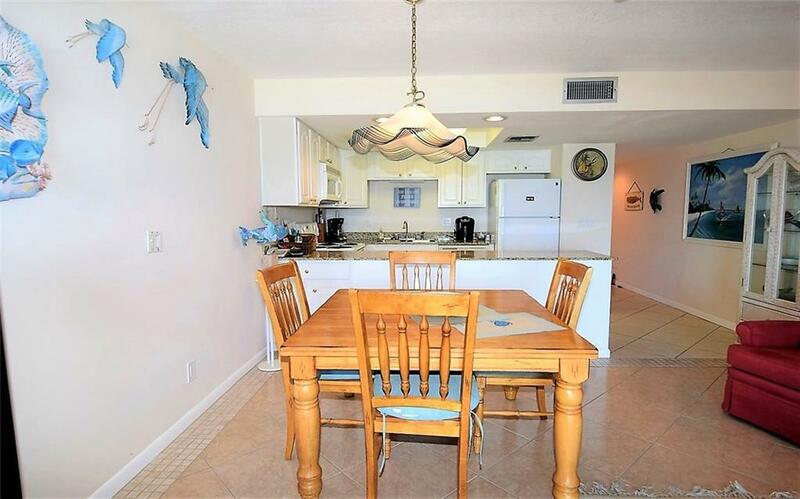 Great investment opportunity as condo allows weekly rentals. 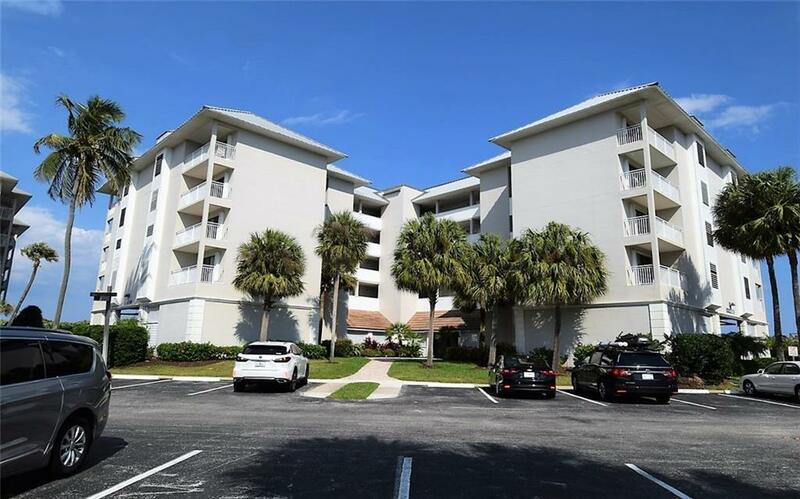 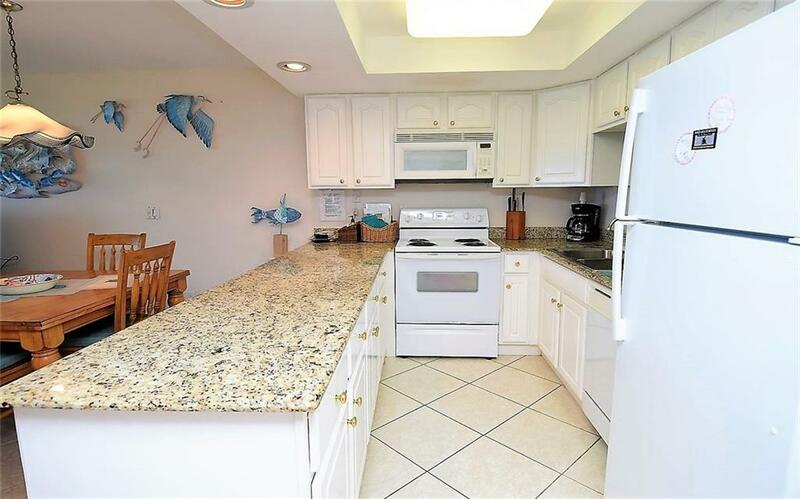 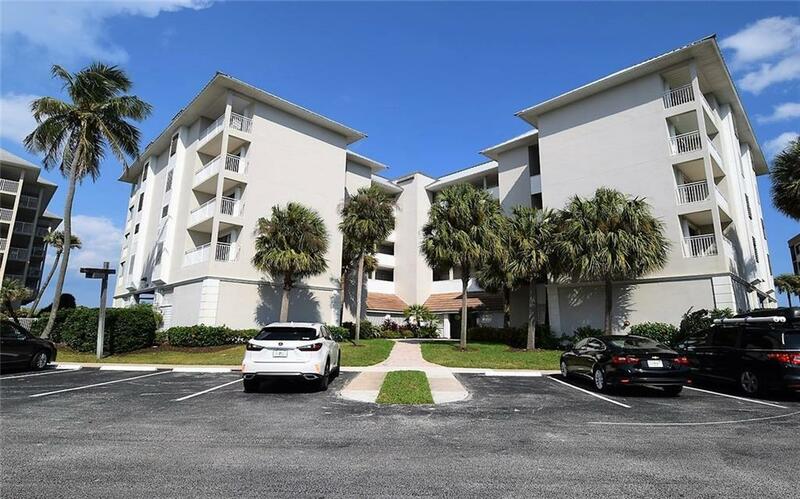 Located in the tropical resort atmosphere of Indian River Plantation which offers annual memberships for golf and tennis, full service marina, swim club and property wide tram system. 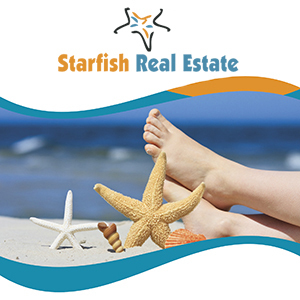 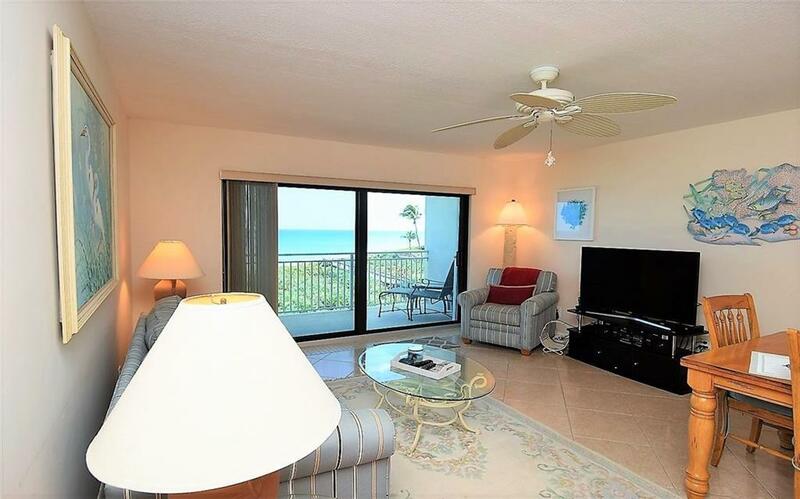 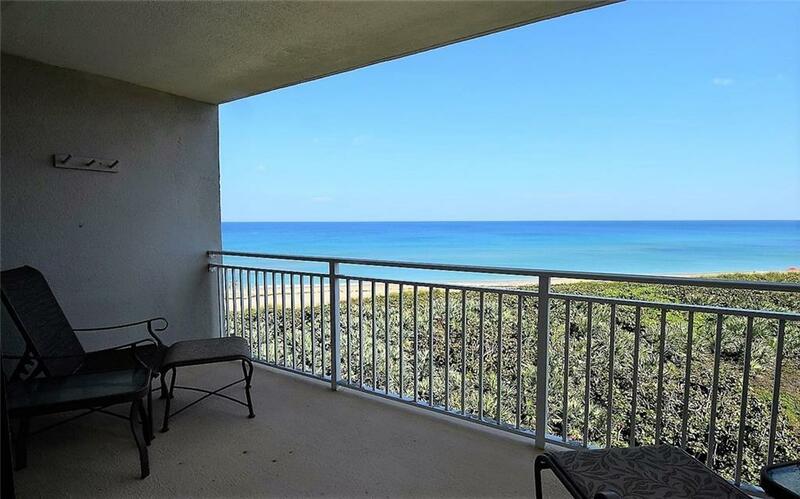 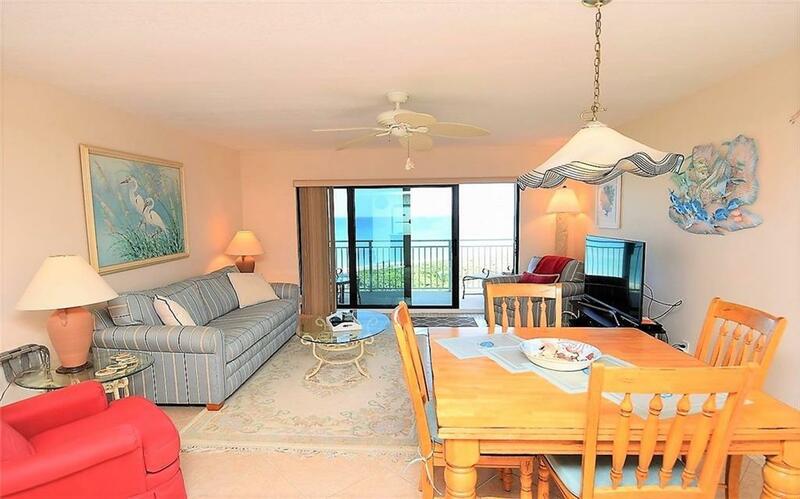 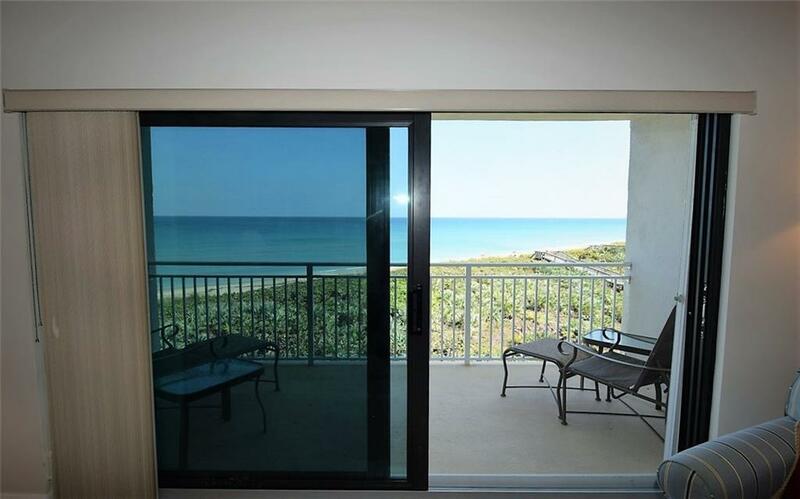 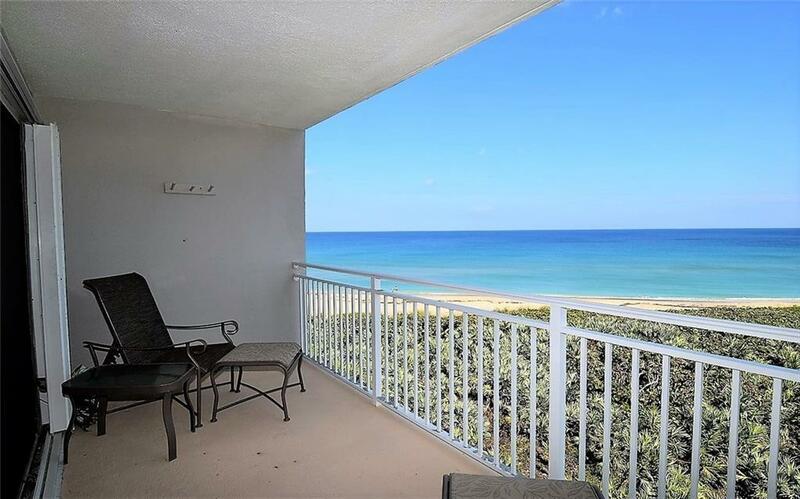 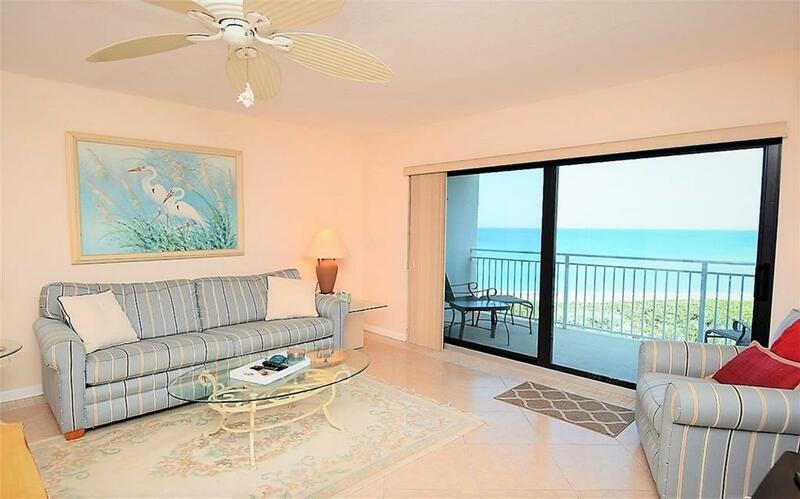 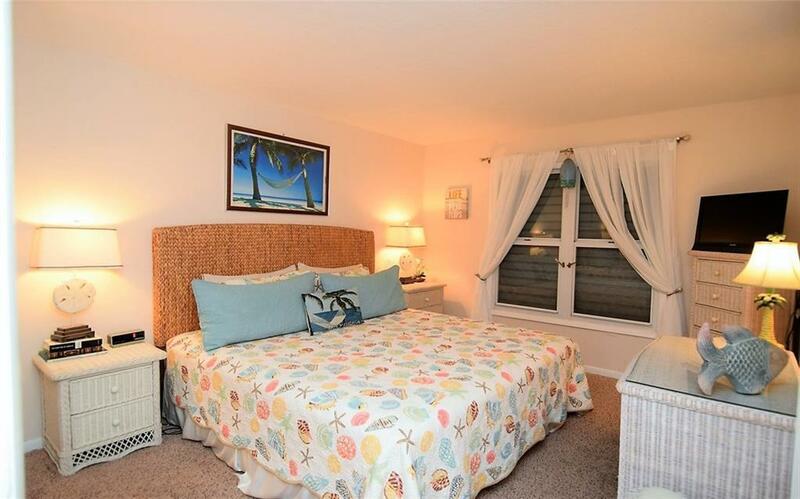 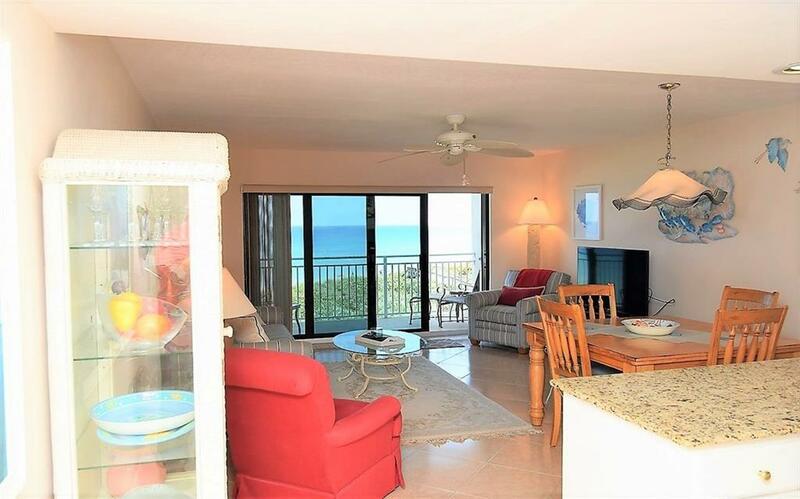 Take long walks on the beach or just relax to cool ocean breezes on your beachfront balcony. 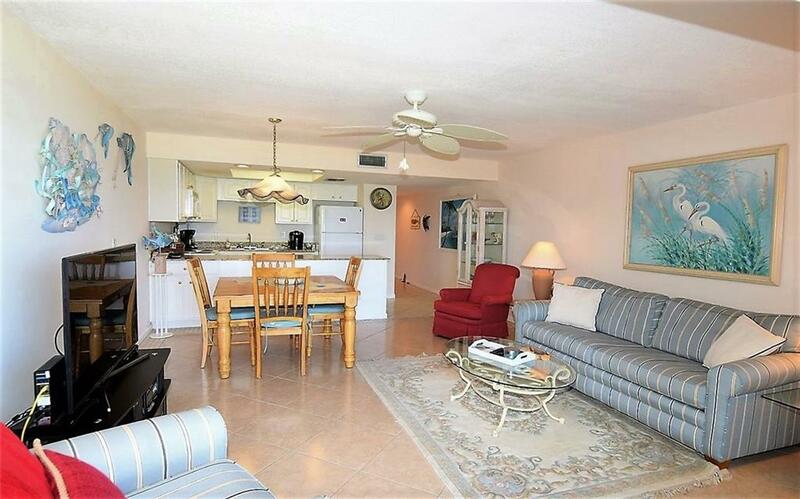 Partially furnished.